Looking to rent a billboard? 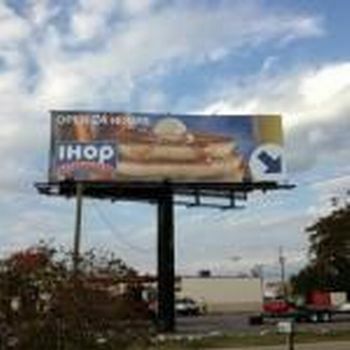 OutdoorBillboard.com has 8 billboards near Orange Beach. Good visible location! Additional billboard locations in the area/region. Thank you! This vinyl billboard is sure to catch the eye of traffic. Get your message seen from Gulfport’s busiest highway! Our vinyl billboard at 9326 Hwy 49 is a double face monopole structure situated near several local businesses! 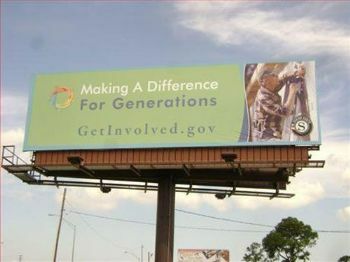 This billboard is located at the intersection of HWY 49 and Airport Rd and is sure to draw attention. 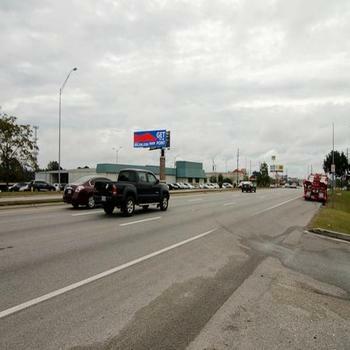 This double sided board is new to Gulfport and is sure to catch the eye of traffic traveling on HWY 49. 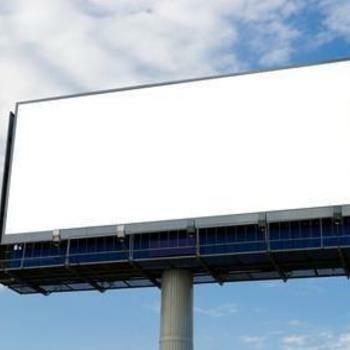 This double sided vinyl billboard is sure to catch the attention of traffic.